If you are worried about negative, fake or defamatory reviews on Pissed Consumer, you’ve come to the right place. 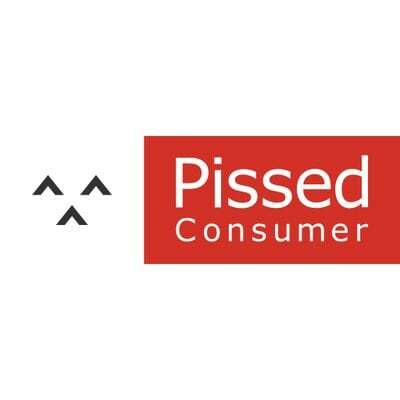 Pissed Consumer is a site on which anyone can post literally any sort of negative review about your business, potentially causing you to lose thousands or even millions of dollars in sales. This site is very popular and even one negative post has the potential to affect your bottom line. Fortunately, we are here to help. Through a variety of legal steps (including – as a last resort – de-indexing), we assist our business customers with obtaining removal of negative posts that get allow them to continue business as usual. The important thing to note is that Pissed Consumer is operated by sophisticated individuals, and is one of the more difficult and expensive sites to remove from. That means we cannot offer a guarantee removal or warrant against future re-posting. First, our attorneys file a lawsuit against the original author of the report for defamation, business disparagement, false light, or any other claim that is legally appropriate. If the post is written anonymously and goes uncontested we seek a default judgment and a court order declaring the offending report to be false and defamatory. We then present the court order to Google which results in it being de-listed from their search results. Although Ripoff Report is the most prominent site in this space, this strategy also works with sites such as Complaints Board, Pissed Consumer, and Scam.com. For more information, fill out our form, email or call us at 1-800-914-7628.